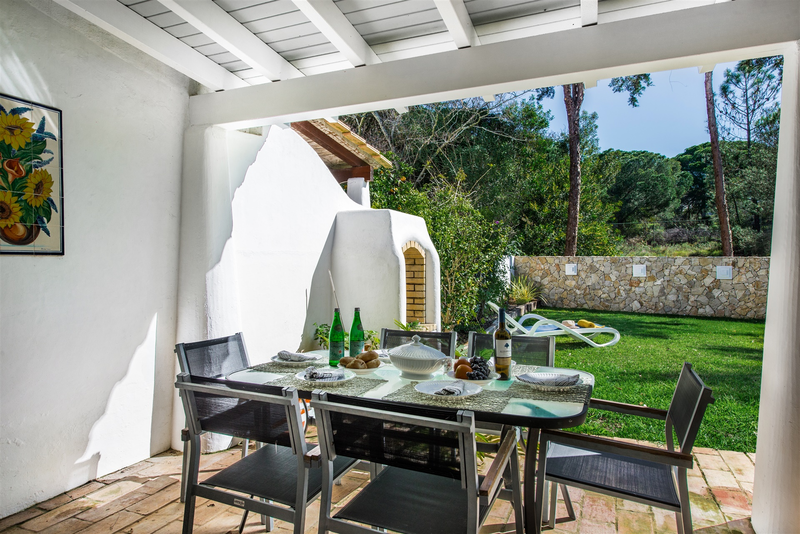 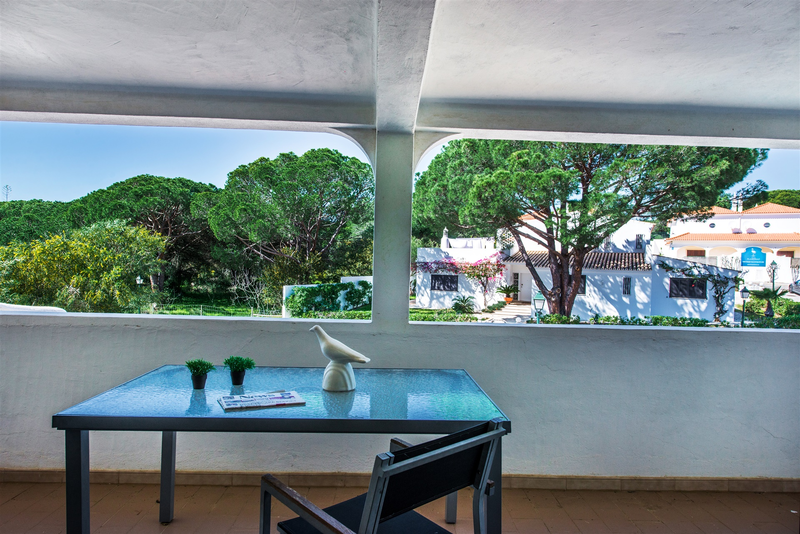 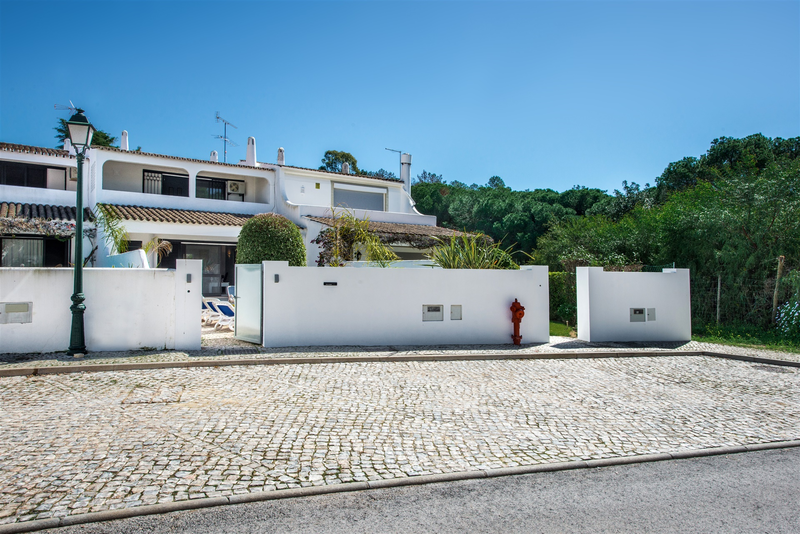 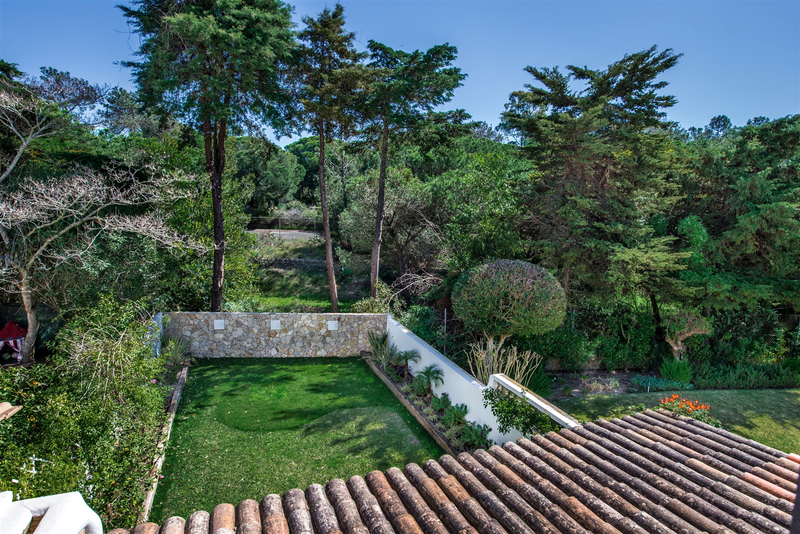 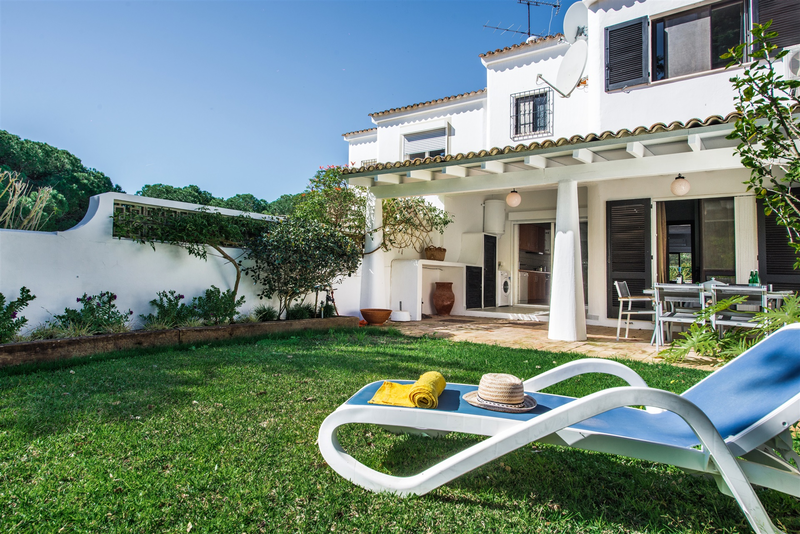 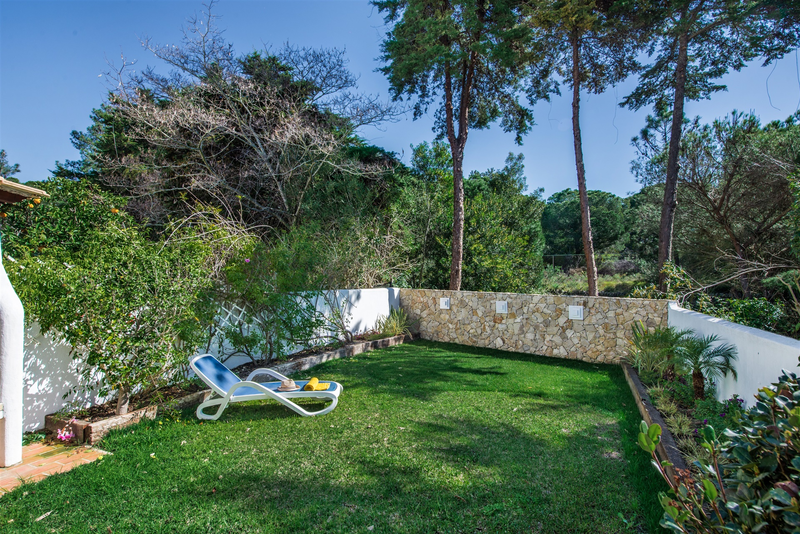 Casa Sophia is a superb Vale do Lobo property. 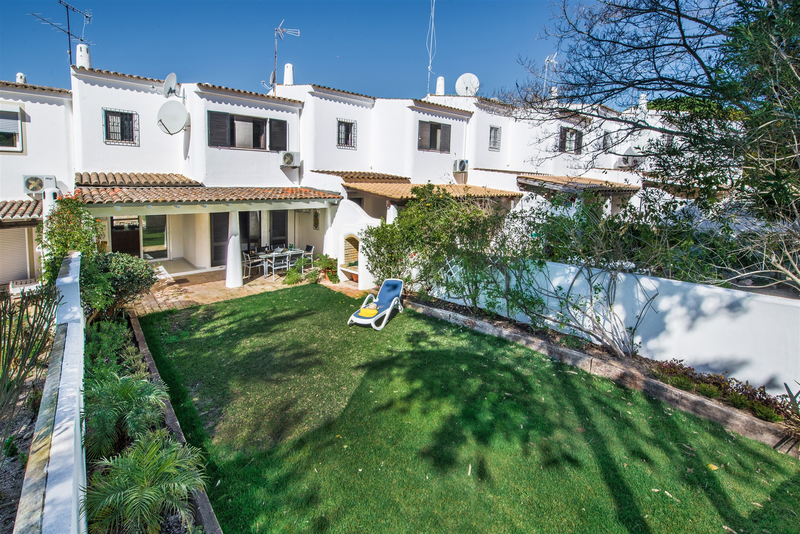 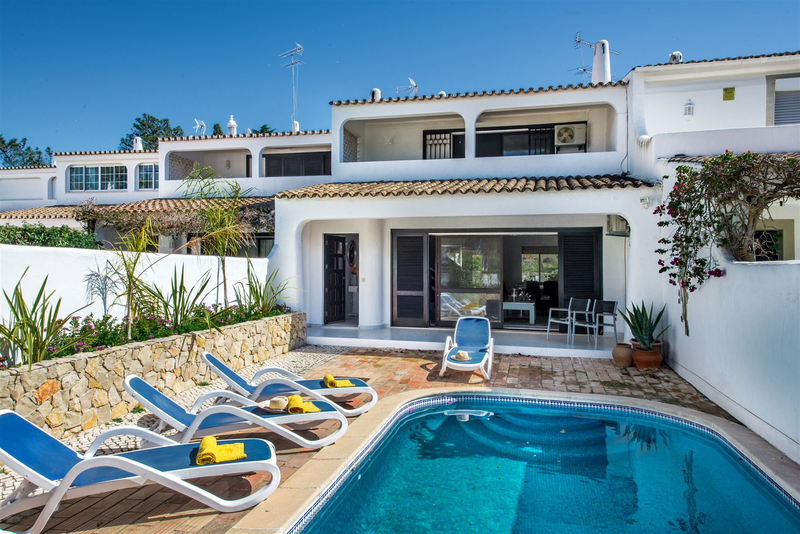 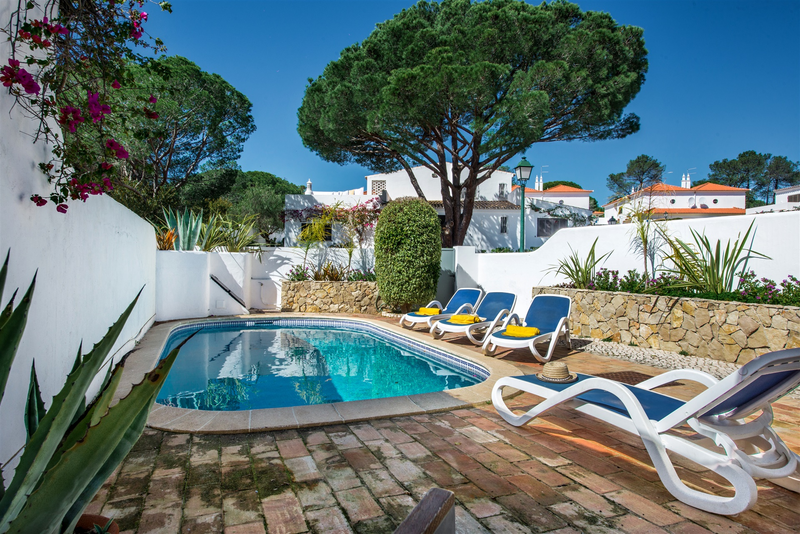 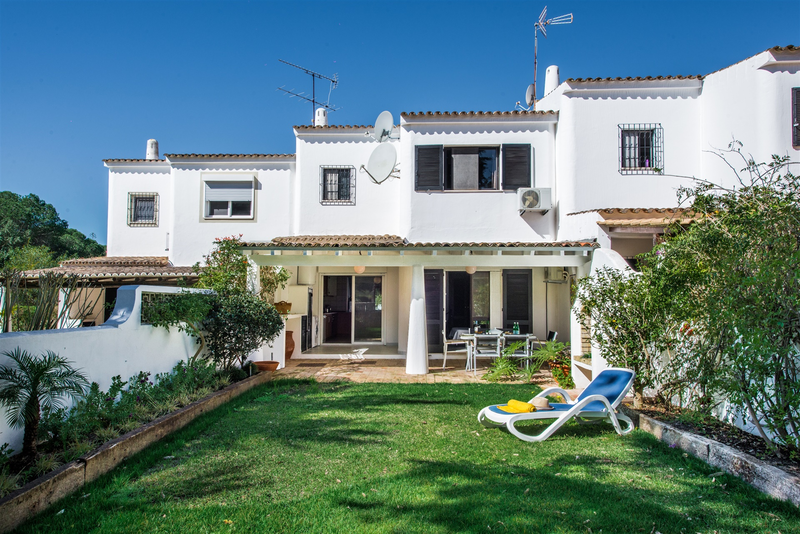 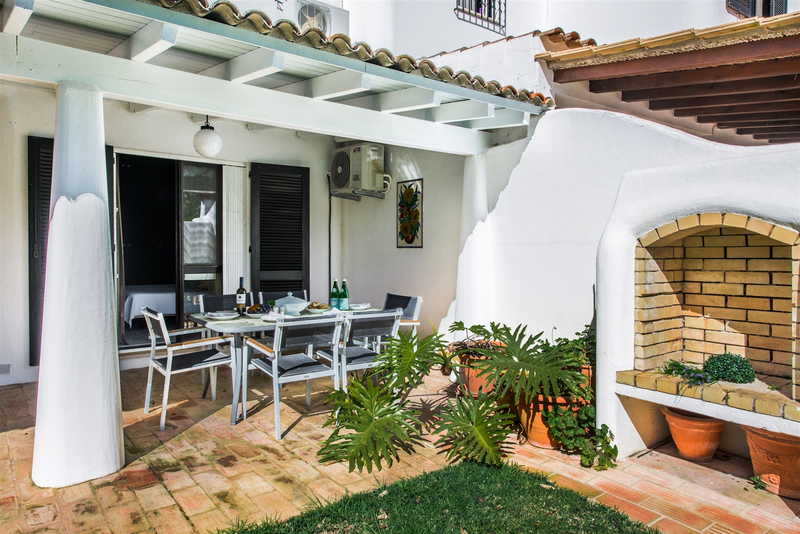 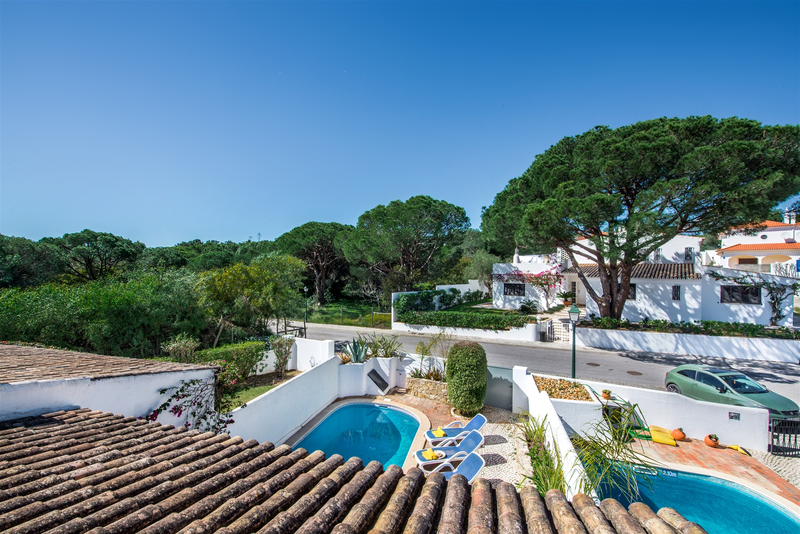 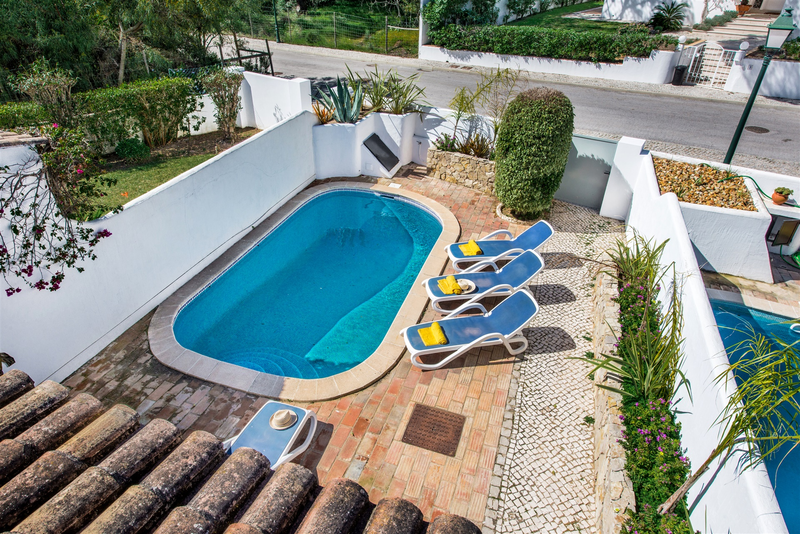 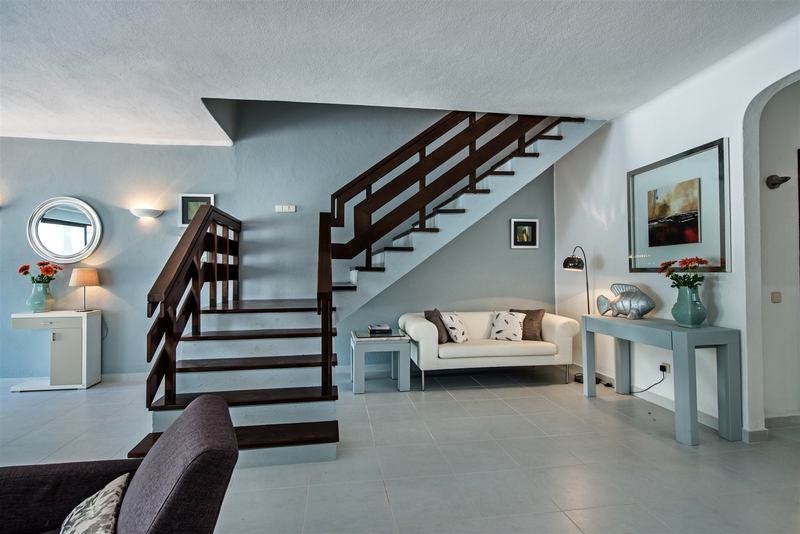 With 3 bedrooms and 3 bathrooms, the villa has an ideal location in this premier resort literally just a 12/15 minute stroll to the gorgeous beach and close to the Tennis Academy, restaurants and a gym. 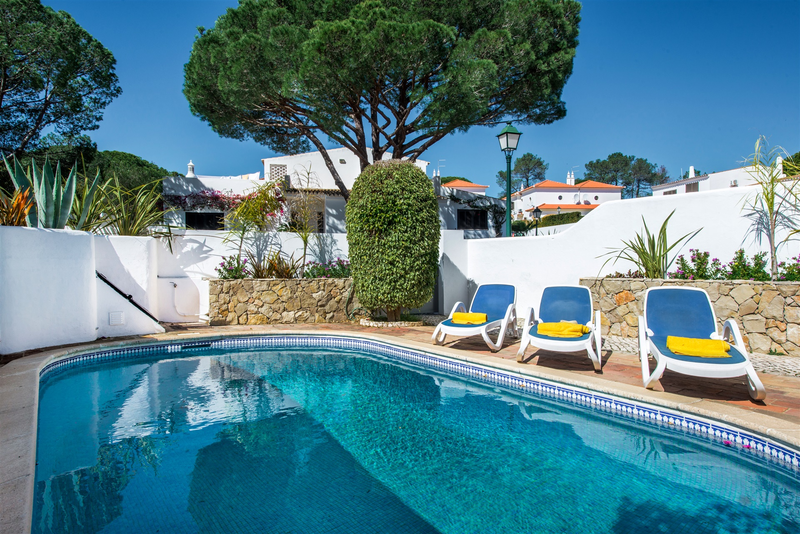 It is also in easy access to Vale do lobo’s excellent choice of restaurants located on the Praça. 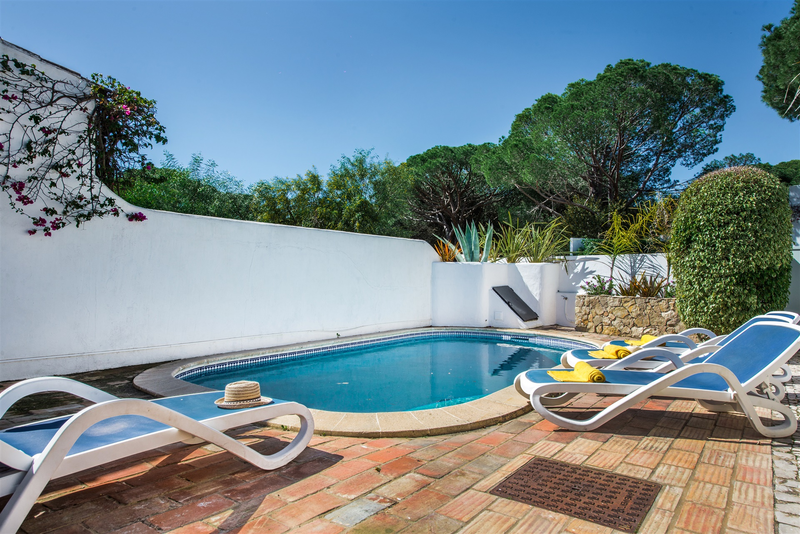 This property has a south - west facing front garden with terrace and private swimming pool. 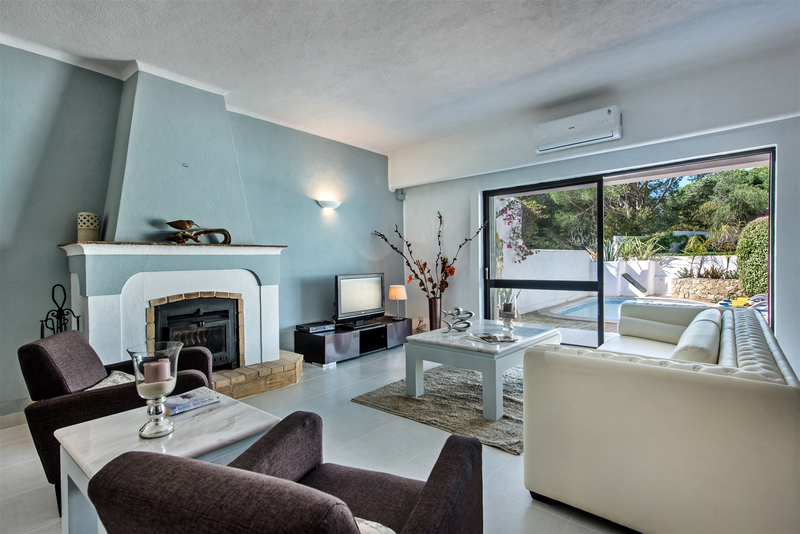 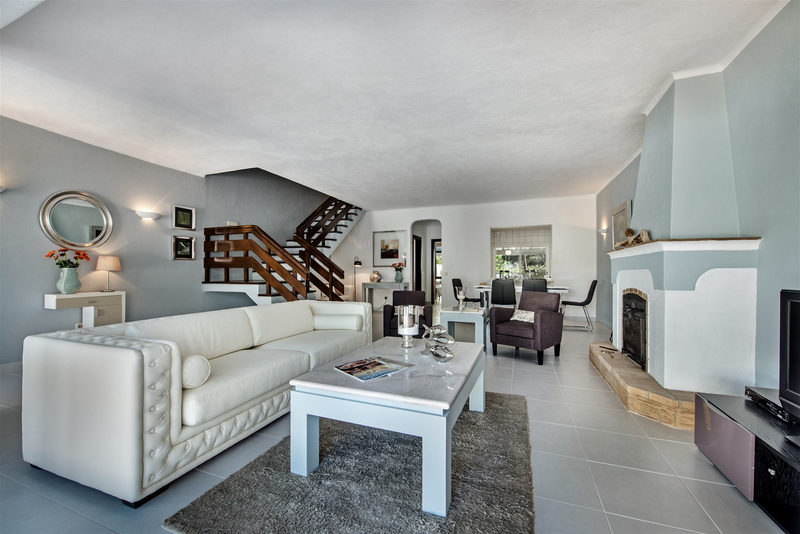 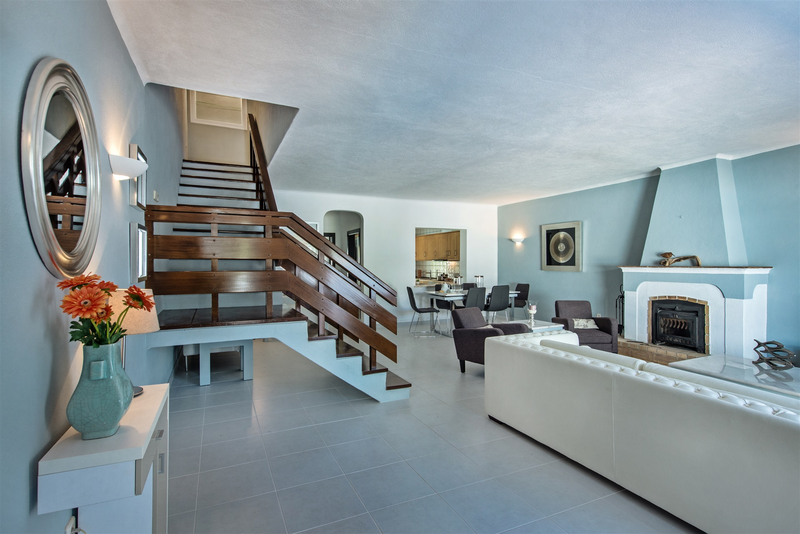 •	Very spacious and bright Lounge/Dining room with fireplace, wi-fi and English-speaking TV. 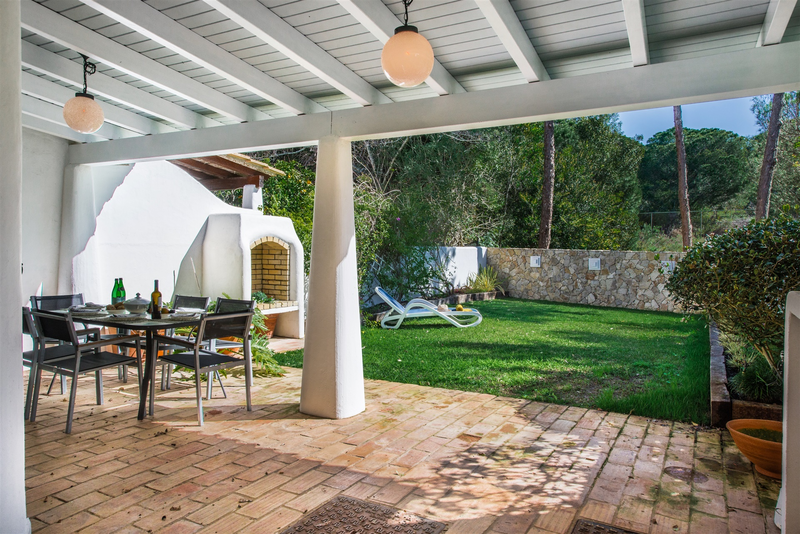 Large patio doors leading to outside terrace and pool area. 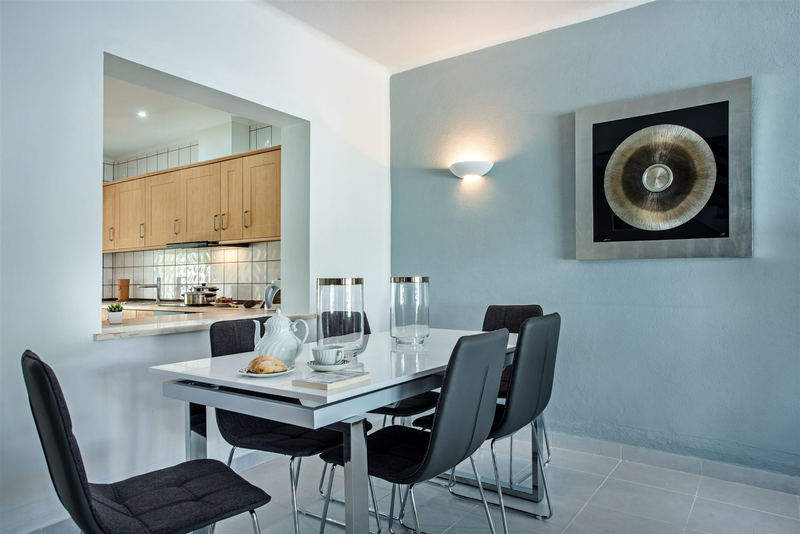 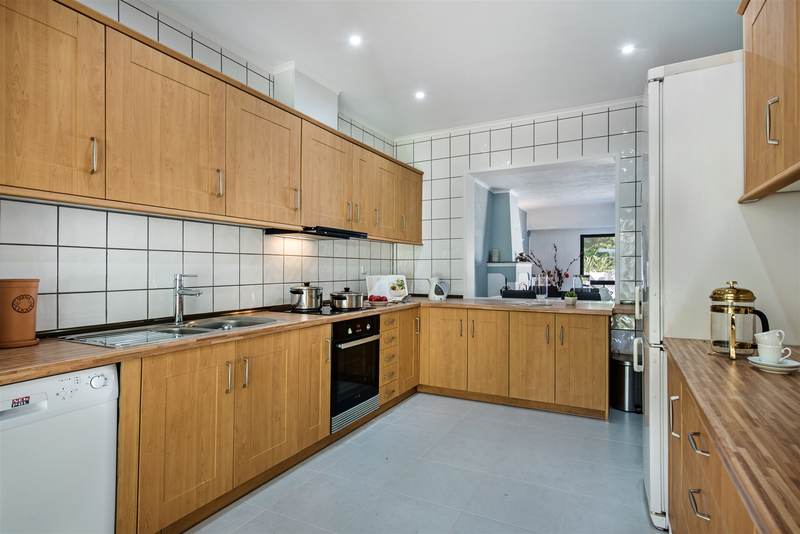 •	Very good size half open plan fully equipped kitchen with access to the covered terrace and back walled south east facing garden. 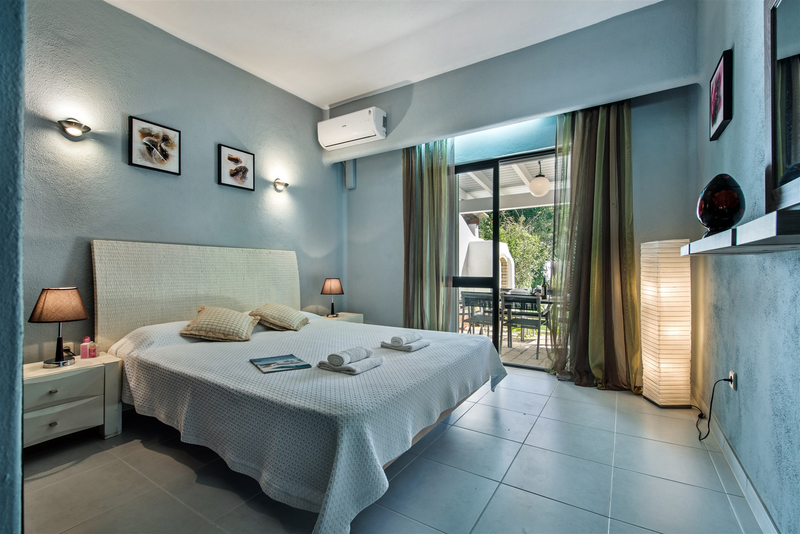 •	Bedroom 1 – double bedroom with fitted wardrobes, air-conditioning, and patio doors leading to the terrace overlooking the garden. 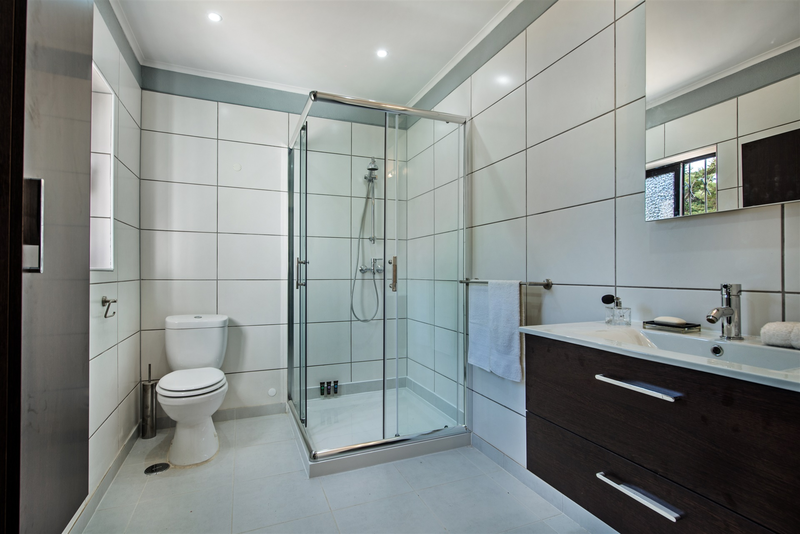 •	Bathroom with new sink unit and walk in shower. 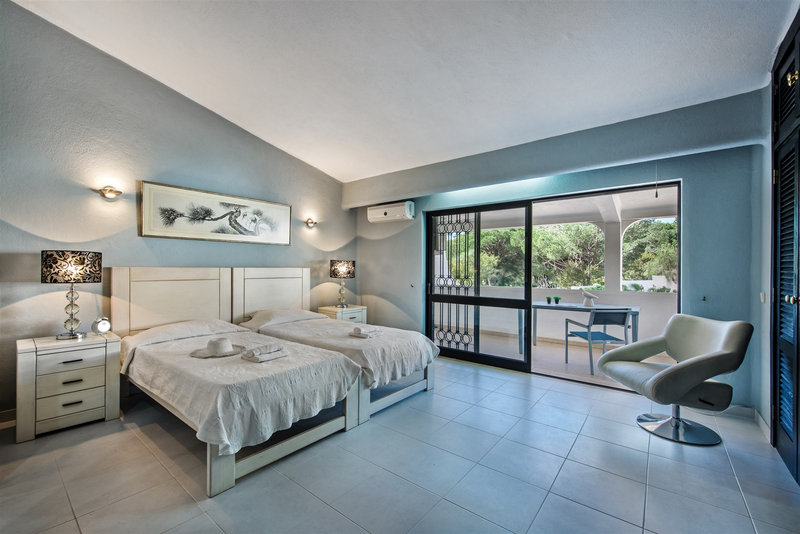 •	Bedroom 2 Twin Bedroom - lovely high ceilings and very spacious, fitted wardrobes. 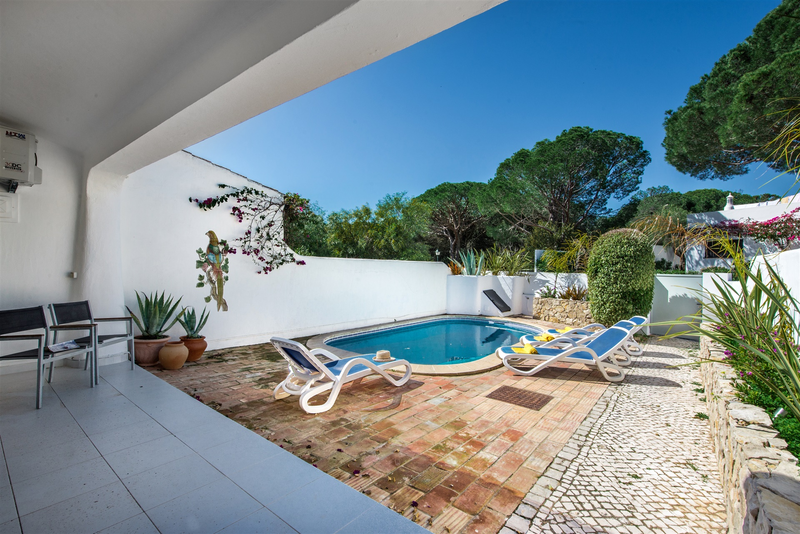 •	Large west facing covered terrace with view over pool. 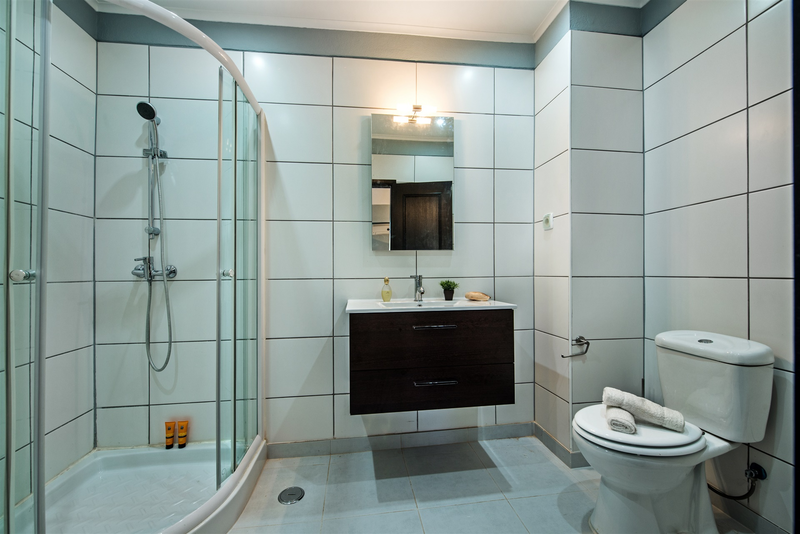 En-suite bathroom with shower and toilet and new sink unit. 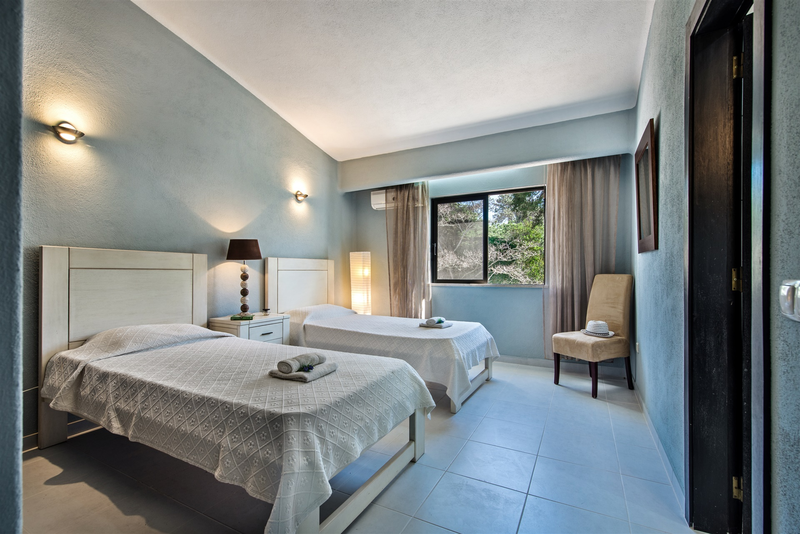 •	Bedroom 3 Twin Bedroom - Also a good size with high ceiling and view of the back garden. 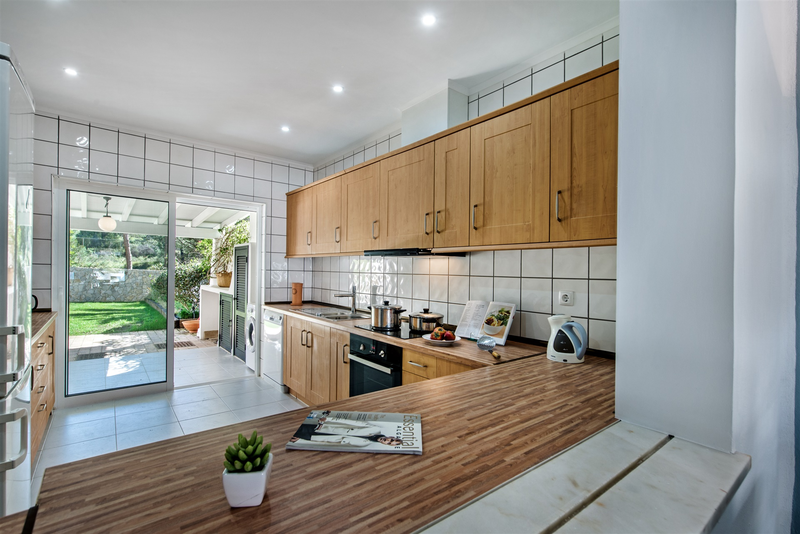 Fitted wardrobes, en-suite bathroom with new bathroom fittings.